Tracking and monitoring your website traffic play a vital role in your website success. 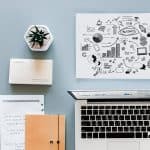 How is your website or blog doing? Is your traffic growing according to your goals? 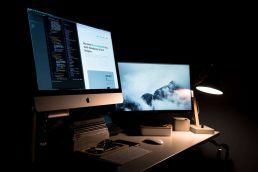 While growing your traffic is another topic altogether, monitoring your website traffic will give you a big picture of how well or bad your website is performing. With the data you captured, it is easy to measure what online strategies are working and what needs to be fixed. 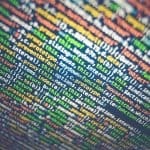 It’s never too early to track and monitor your site traffic. Tips: Start capturing and monitoring your website data right from day one. In this post, you will learn how you can add Google Analytics to WordPress without installing a plugin. 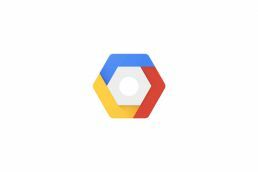 Why do you need to set up Google Analytics? Most of you are probably familiar with Google Analytics. Google Analytics is a freemium web analytics service offered by Google that tracks and reports website traffic. It is the most widely used web analytics service on the internet. How many visitors visit your website on a daily, weekly or monthly basis? You could track based on a certain date range. What’s the average number of page views per visitor? How many visitors are exiting your website without any clicks? What’s the average time a visitor spends on your website? What are the most popular landing pages on your website? How do your visitors find your website? 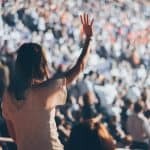 Where is your audience from? 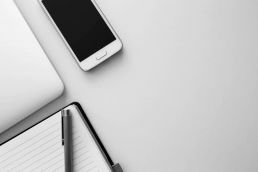 On what devices are your visitors visiting your website? Once you are able to answer these questions, you can formulate better online strategies for your website and fixes any issues. 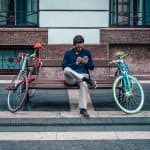 For example, if the majority of traffic visiting your website comes from a mobile device, you need to make sure that your website is mobile friendly. How to add Google Analytics to WordPress without a plugin? 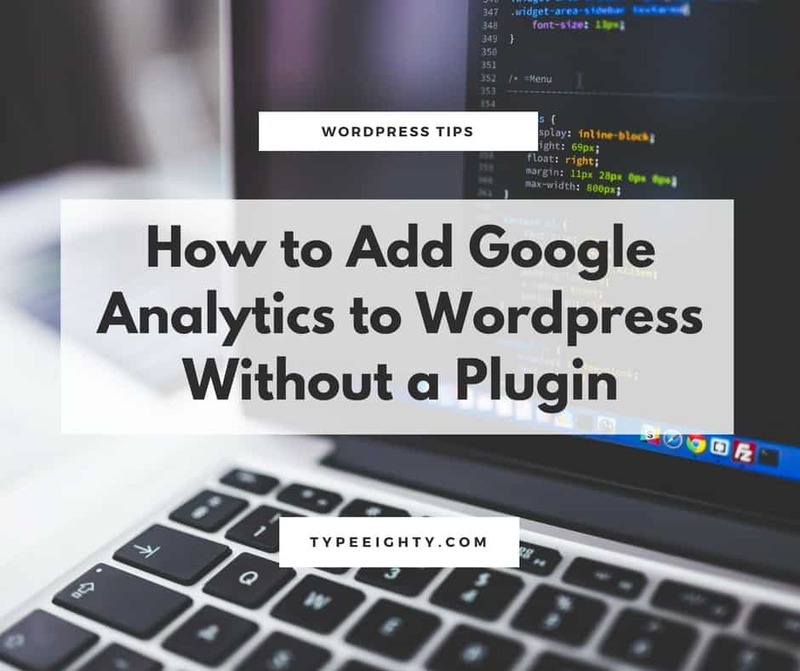 If you’re on WordPress, you might find out there are so many plugins that let you set up Google Analytics. But, that’s not the goal of this post. If you prefer to install a plugin, check out our step by step guide on how to install a WordPress plugin. In this post, I am going to teach you how you can add Google Analytics in WordPress without a plugin. 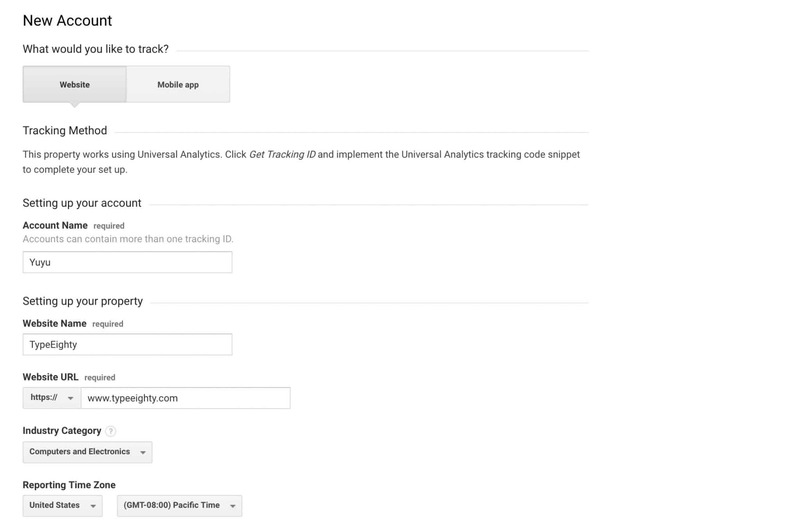 If you already set up your Google Analytics account, you could jump to step 2. Head over to Google Analytics, and sign up for a new account. Enter your website details and add it to your account. Log into your Google Analytics account and click on Admin on the sidebar. Select the website that you want to get the tracking code for by selecting the right Account and Property from the drop-down. In the Property column, click Tracking Info followed by Tracking Code. On the next screen, you should be able to see the script that you need to add to your WordPress site. Simply click on it to select the script and copy it. Log into your WordPress Admin dashboard and go to Appearance > Editor. Click on header.php file on the right sidebar. Note: Make sure you’re editing your child theme so you don’t lose your tracking code when you updated your theme. Paste the code that you copied right before the </head> tag. Click Update and you’ done! That’s it, you’ve added Google Analytics in WordPress without a plugin. You might also want to see our tips to speed up your WordPress site. For more details on how to set up your own blog, check out our step-by-step guide. Or, let us create your blog for free. Find out more details here. 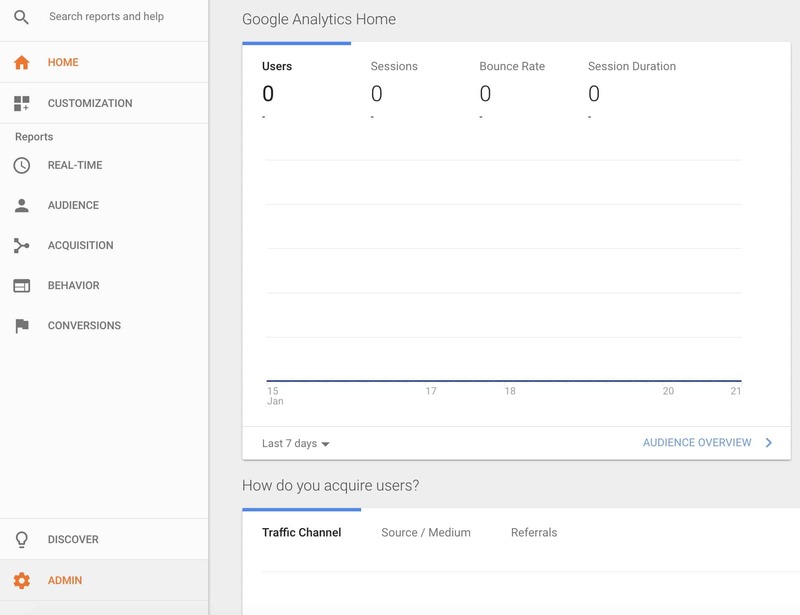 Now that you have Google Analytics all set up, you can start monitoring your website traffic. As you analyze the website traffic data, you will be able to identify what type of content, campaign or strategy that works for your website and audience. Check out this guide to improve your writing readability and get more traffic. Didn’t know it would be this easy at all. Thanks for sharing. Why shouldn’t I simply install a plugin and get it done automatically? You could but on certain shared hostings, too many plugins would slow down your website which will lower down your conversion. You share the properly step by step information on add google analytics. Google analytics is really very useful and beneficial tool. I am impressed with your blog. Thanks for posting something worth reading. Great work. It is extremely useful. With the data, you can understand your audience better and write a post that’s more relevant to your audience.